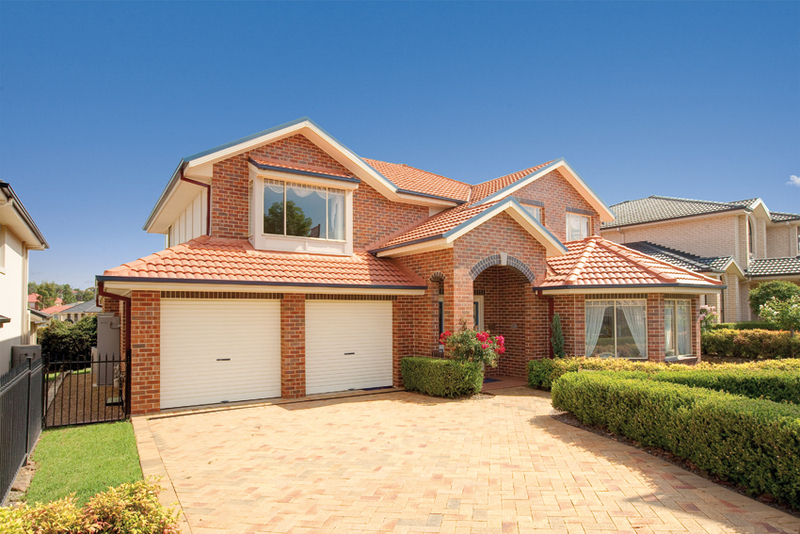 Best Roller Garage Doors in Brisbane | D&K Door Co.
Roller doors are a common sight in the suburbs, but have you ever stopped to wonder what makes them so popular? 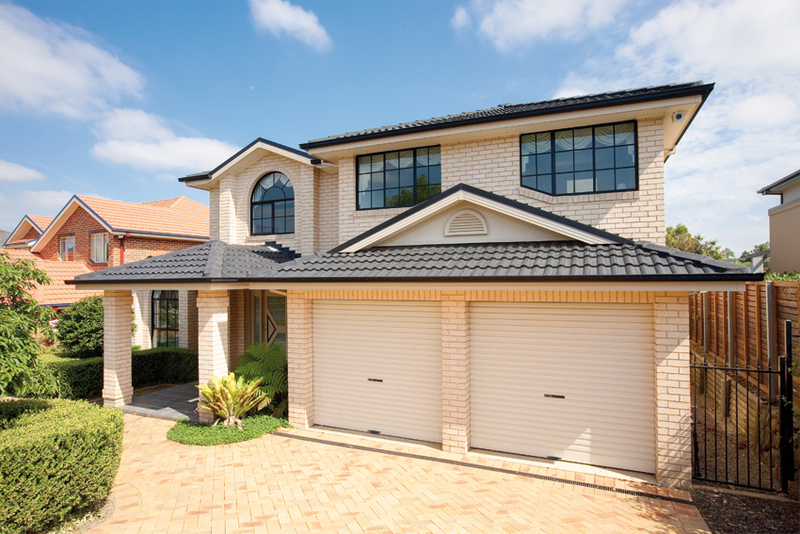 Here are just a few reasons why your next garage door should be a roller door. 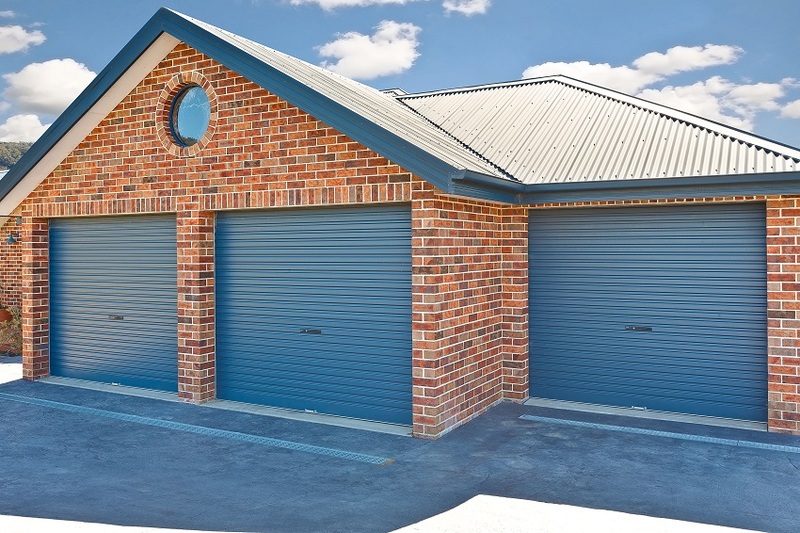 Garage roller doors have an instantly recognisable corrugated steel profile. With the right coat of paint, this simple design can enhance your house’s entire facade. No matter the style of your house, from classic to modern, you can be assured your roller doors will fit right in. High demand has made garage roller doors one of the most cost effective garage doors available. Whether choosing a stock standard model or having a roller door custom built, you can bank on finding a reasonable price. Our B&D roller doors are built to withstand any attempted break-ins. The Traditional Wideline curtain provides a stronger steel curtain, backed up with heavy duty springs and drums. The flexible construction helps absorb shock as well, making roller door garages that much harder to break into. Roller door locking mechanisms are sturdy, making the door practically impenetrable without the key. Additionally, double guide blocks reinforce the bottom rail to resist kick damage. For your personal safety, B&D roller doors also come with steel door stops instead of the more common plastic ones. You might expect a large coil of metal to be heavy and hard to move. Fortunately, a gentle upward push is all that’s required to open roll up garage doors. Our roller doors’ Nylofelt® running strips make opening and closing your garage door as smooth as silk. Roller doors can also be automated to open at the push of a button. This saves you time, effort and a little petrol that would have been spent getting out of your car to open the door manually. An automatic door simply glides open, so you can drive straight in.